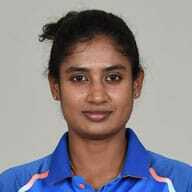 Mithali Raj has become the first Indian to score 2,000 runs in T20 International Cricket. 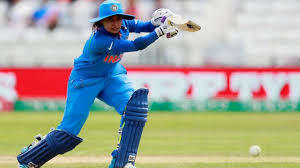 She achieved the landmark during India's seven-wicket win over Sri Lanka in the Women's Asia Cup T20 at Kaula Lumpur yesterday. 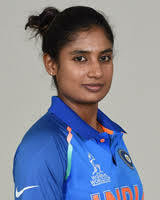 Mithali now has 2,015 runs from 75 matches. She is the seventh woman to reach 2,000 runs in T20 format. 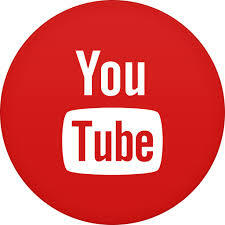 The list is headed by England cricketer Charlotte Edwards with 2,605. India men's team captain Virat Kohli with 1,983 runs is the next on the list, followed by Rohit Sharma and Suresh Raina.